When filing for divorce, with regard to "marital property", the court will make a decision on how assests and debts are to be assigned. Georgia is an "equitable distribution" state, meaning that a divorce court judge has wide latitude in deciding how property is divided and awarded. Property division in Georgia divorce is probably second to only child related concerns as being the most important part of a divorce proceeding. 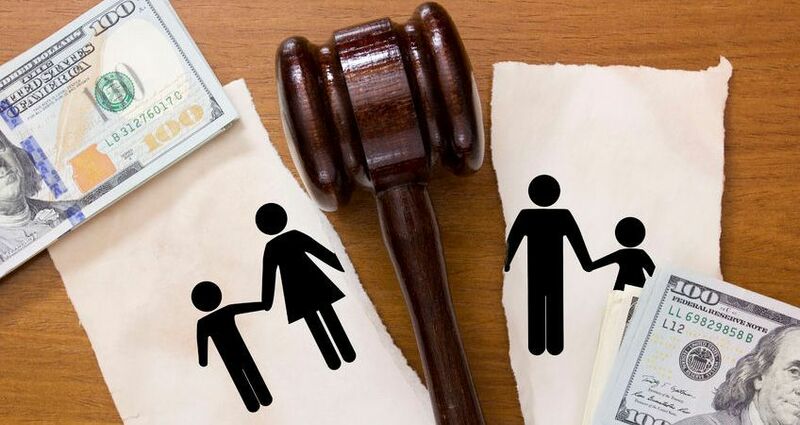 Hiring an experienced divorce attorney is the only way to protect your personal interests in property division disputes. In a Georgia divorce process, the court has the authority to determine what constitutes the "equitable division of marital property". Marital property is generally defined as the sum of any assets and debts acquired during the marriage. Equitable division does not mean a 50/50 split of assets and debts. In Georgia the court decides what represents a settlement that is fair to both spouses. The division of marital assets considers all forms of assets including physical assets such as a home, cars, motorcycles, boats, furniture, and considers financial assets including cash, retirement accounts, investments, and any items of value. Under no circumstances should you ever try to hide assets or under report the value of assets as it could make you liable for criminal charges. The division of marital debts considers all forms of debt including mortgages, car loans, consumer debt or any other indebtedness. In certain cases a spouse may avoid responsibility for certain debts, usually credit card debts, when the spouse can claim and prove that they had no knowledge of the debt acquired solely by their spouse. This is called the "unknowing spouse" rule. In Georgia, any property you owned before marrying, or property you inherited or received as a gift from a third party during your marriage, is fully protected from property division actions or claims. If any claims about "separate property" are disputed you may be required to show proof of when or how you came to have the property in order to determine if the property in question truly qualifies as separate property. Marital Property includes anything that was acquired during the marriage. This ranges from general items such as cars or motorcycles to personal property such as jewelery or guns. Common marital properties that causes intense litigation are 401K and IRA accounts, collections and investments. Separate Property includes anything that you had prior to the marriage, and have not formally joined to your spouse. An example would be a lake lot that you purchased prior to your marriage, and then later retitled the deed and included your spouse on the deed. An Important Note on property division in a divorce is to never attempt to hide any assets. Trying to hide money, temporarily "sell" property to a friend or relative, or other blatant attempts to position property out of the courts view is illegal and can bring severe reactions.